Just in case you haven’t become the controller yet, Microsoft has announced a price drop for its Kinect peripheral. Effective immediately, the Kinect will drop from $150 to $110–that’s a $40 savings, for those of you less mathematically inclined. Retailers have already implemented the drop. 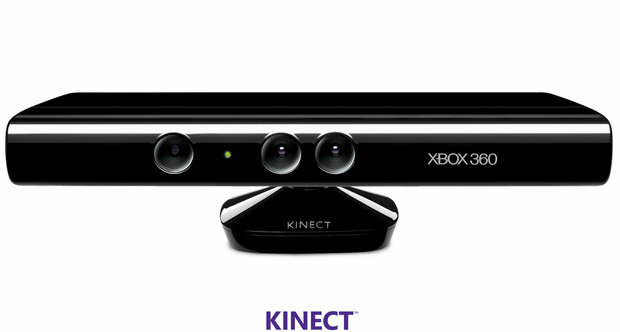 We’ve spotted the reduced price Kinect at Amazon and Best Buy. Target appears to have the best deal of the bunch, however. Not only do you get Kinect Adventures (standard with every model), you also get The Gunstringer and Fruit Ninja Kinect. Call your local retailer if you’re interested in jumping in.